Here’s a wonderful way to spend five days driving around Scotland’s north coast. Need to hire a car for your trip? Thrifty Car Hire offers Prestige Car Hire to make your trip that little bit more comfortable, they will also drop it off for you at the airport. Hope you enjoyed the trip up to Inverness! Pick up your hire car and get ready to set off. It may be lunch time already so after your visit to Inverness Castle, take a stroll round across the bridge to The Kitchen Brasserie for a delicious lunch time menu. Time to hit the road, follow the NC500 out of Inverness and through the towns of Beauly and Muir of Ord before heading westbound. 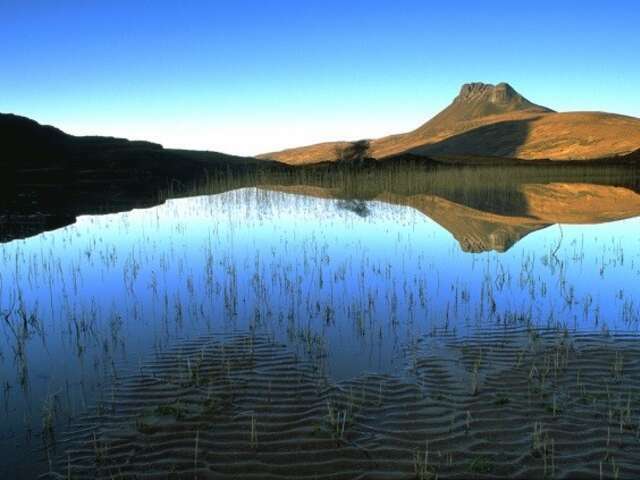 Enjoy the stunning scenery as you drive, spotting the islands of Skye and the Hebrides from the west coast. Be aware of the infamous Bealach Na Ba with its steep gradients and bends – worth it for the stunning scenery! Stop past the hidden gem; The Potting Shed Café if you are in need of some fresh air and a delicious pick-me-up. Get ready to unwind at your home for the evening; the luxurious, Torridon Estate. Dan & the team offer an unparalleled welcome in the grounds of the amazing retreat. Explore the grounds and book yourself in for dinner at the 3 AA Rosette ‘1887’ restaurant followed by a nightcap in the Whisky Bar, which has over 350 whiskeys to choose from. 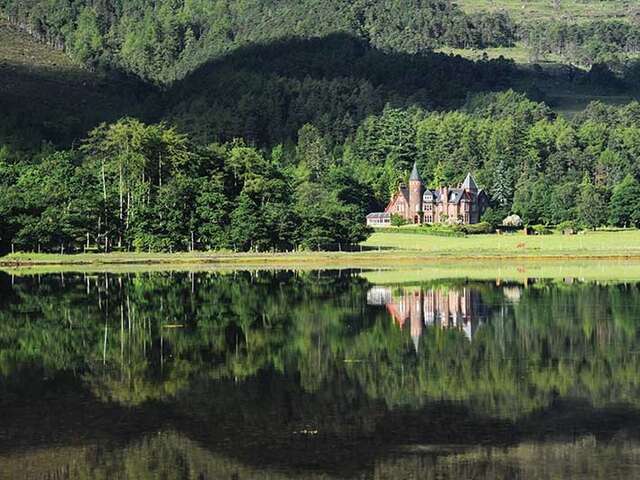 After a wonderful evening and a sumptuous breakfast, begin your day with the an activity with the Torridon team, whether it be archery, mountain-biking or clay pigeon shooting, you will, of course, have a great time. Please note, activities must be booked at least 24 hours in advance. Once you have had a bite to eat, it is time to get back onto the road. Following the North Coast 500, you will find yourself immersed in the amazing scenery. 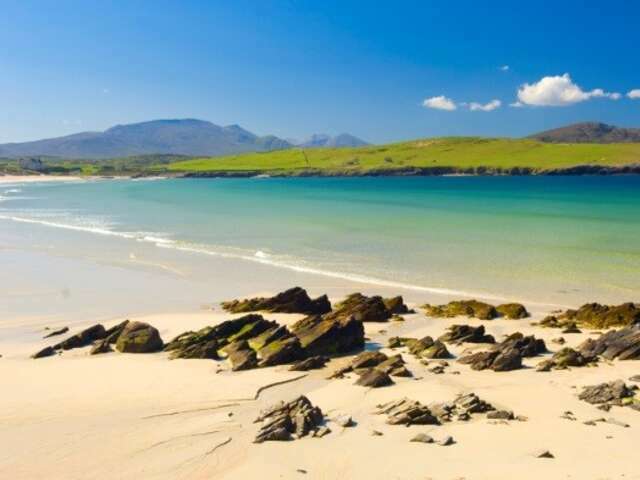 Big Sands beach in Gairloch is calling your name! Stop past for fresh air, a walk and, of course, an obligatory photograph! A short drive away will bring you to Poolewe. Check in to your hotel for the evening; The Poolhouse. The elegant boutique hotel has an emphasis on design and you can find rooms inspired by the destinations of the HMS Naval Unit who were based in Poolewe during the Second World War. 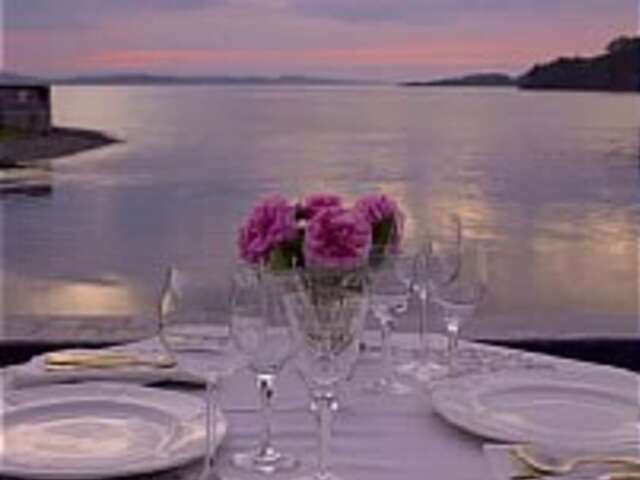 The hotel also has an accredited restaurant serving delicious local produce. Sometimes after a delicious dinner, an evening walk is just what you need. Enjoy the fresh Highland air and take a stroll through the town of Poolewe, admiring the views of Loch Ewe. Rise and shine! 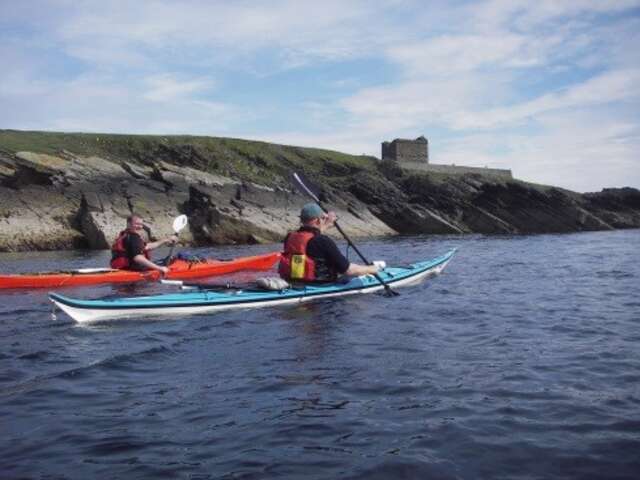 Ewe Canoe is close by in Aultbea and offers kayaking adventures across the Loch Ewe, alternatively, take the short drive back to Gairloch to try one of the Glass Bottom Boat Wildlife Cruises. The Perfume Studio Café in Aultbea is the perfect stop for a delicious light lunch and also boasts a gift shop featuring amazing local produce and locally crafted soaps and gifts. 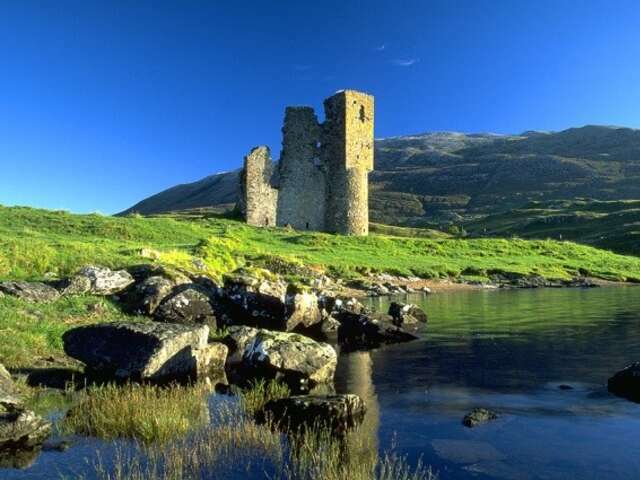 Spend the afternoon driving through the amazing scenery of Gruinard Bay, Loch Broom, the An Teallach mountains and of course take a moment to explore the main town of Ullapool. Tonight, we suggest The Albannach, the home of the North Highlands’ only Michelin Star. 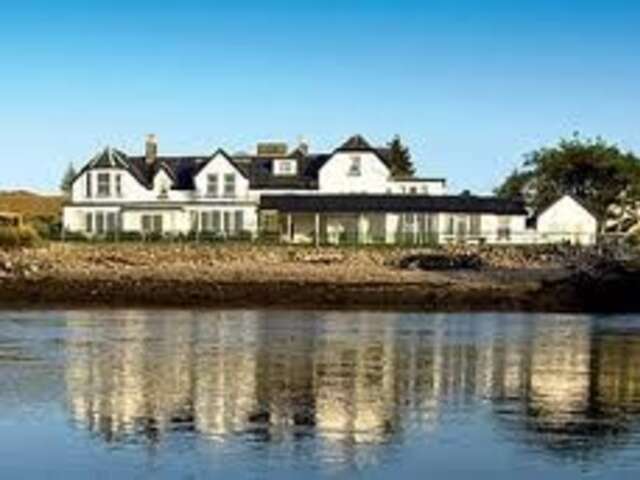 Another boutique hotel situated in the lovely village of Lochinver, The Albannach’s welcoming hosts Lesley & Craig will ensure you experience a stay you won’t forget. Check in for dinner in the evening to sample some of the Michelin-starred produce available here. We hope you slept well. Back on the road and just a short drive away is the picturesque Durness. Explore Smoo Caves, Britain’s largest sea cave and admire the sights of Sango Sands and Balnakeil Bay. Why not also take a stroll along to see the John Lennon Memorial Garden? Did you know, John Lennon used to holiday here when he was young, so much so, that it is said that this location inspired many of his songs? Why not try Mackays for a spot of lunch before you head off? Before you leave remember to refuel and why not stop past the luxury chocolatier Cocoa Mountain and pick up some truffles for friends and family (or yourselves!). Back on the North Coast 500 route now, passing through the amazing scenery of Ben Loyal, Ben Hope and Loch Eriboll. Be careful whilst driving as our friendly sheep and Highland Cows tend to like walking along the road too! After a beautiful drive east-bound you will find yourself in John O’Groats! Take a picture of yourself with official signpost with the Orkney Islands in the background. You don’t get much more north than this! Heading south now, check yourself in to Ackergill Tower? Set in a stunning 3,000 acre private estate, overlooking Sinclairs Bay, you can enjoy another night of indulgence in this classic Castle. Time to get back on to the road; remember to refuel before you leave! Follow the billowing road down the coastal edges of the east coast, soaking up the beautiful seascape as you go. Remember to take caution at Berriedale as there is a sharp hair-pin bend here on the edge! Have time? Why not pop in to the award-winning Timespan in Helmsdale to discover more about the heritage and culture of the area. 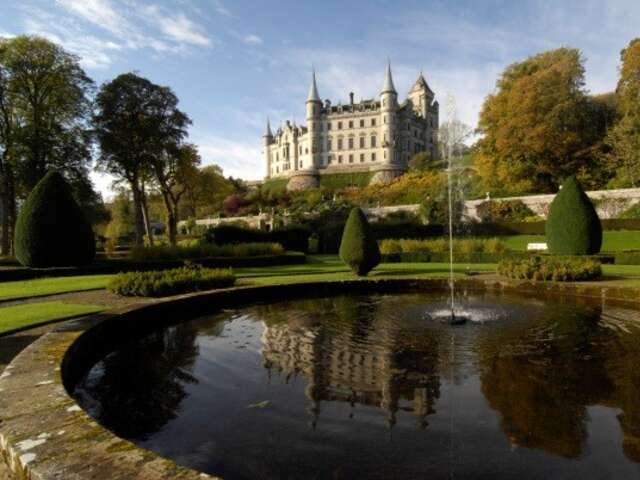 With so much history to discover along the east coast, it wouldn’t quite be right without a stop to the stunning fairytale Dunrobin Castle just outside Golspie. The castle is the family seat of Clan Sutherland and boasts extravagant grounds featuring a awe-inspiring falconry and gardens. After a busy morning stop by Dornoch Castle Hotel for a delicious lunch and warm hospitality. Dornoch is also home a mile-long stretch of beautiful sands – perhaps a walk in the sunshine is a perfect way to walk off a delicious lunch? Or a round of golf on the fabulous Royal Dornoch links? On the route down, stop at the famous Glenmorangie Distillery in Tain to take a tour of the distillery and discover what goes in to the whisky to make it one of Scotland’s finest. Jumping back on to the North Coast 500, follow the long stretch of road back down the east coast, taking in the stunning scenery. Check in to Culloden House Hotel and enjoy your last night of premium Highlands hospitality. Regal Cruises and Travel will help you plan your trip to Scotland.